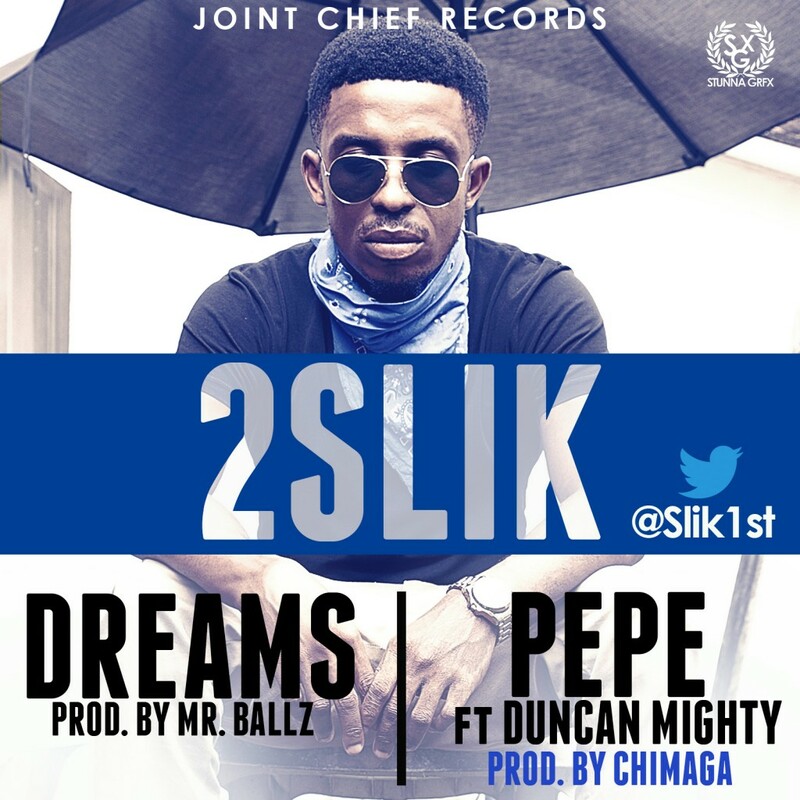 Two singles from 2slik, Dreams featuring Mr Ballz and Pepe features Duncan Mighty. Enjoy!!!! Posted on October 29, 2013, in Music and tagged 2slik, dreams, duncan mighty, Mr ballz, Music, pepe. Bookmark the permalink. Leave a comment.